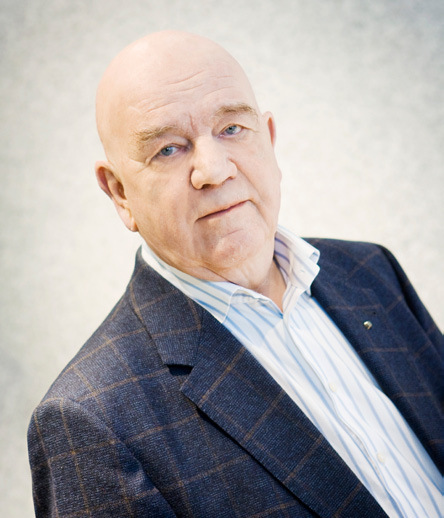 Dr. Bertil Thorngren received his Doctor´s degree in 1972 at the Stockholm School of Economics (SSE), where he also earned his second and first degrees. He was appointed Associate Professor (Docent) at SSE in 1974. This was followed by assignments as Acting Professor and Head of Department of Business Administration at several other universities. Dr. Thorngren has also substantial experience from the telecommunications industry, e.g. as senior VP in charge of Corporate Strategy at Telia, and from serving as a Board Member at private as well as governmental organizations. On his return to academic life Dr. Thorngren was 1997 appointed Head of the Center for Information and Communications Research (CIC) at SSE. He is presently affiliated with the Stockholm School of Economics Institute for Research. ( SIR) Dr. Thorngren is since 1993 an elected member of the Royal Swedish Academy of Engineering Sciences (IVA). This web site is powered by WordPress. All content is published under CC BY2.5.